Prior to releasing the Septagon EP, Los Angeles singer/songwriter Thornley released three independent albums — her 2003 self-titled debut, 2006’s My Glass Eye and 2010’s Wash U Clean. Her songs have been featured on television shows such as Friday Night Lights, Hung, Royal Pains, Vanderpump Rules, The Client List, Save Me, Ringer and Suburgatory. 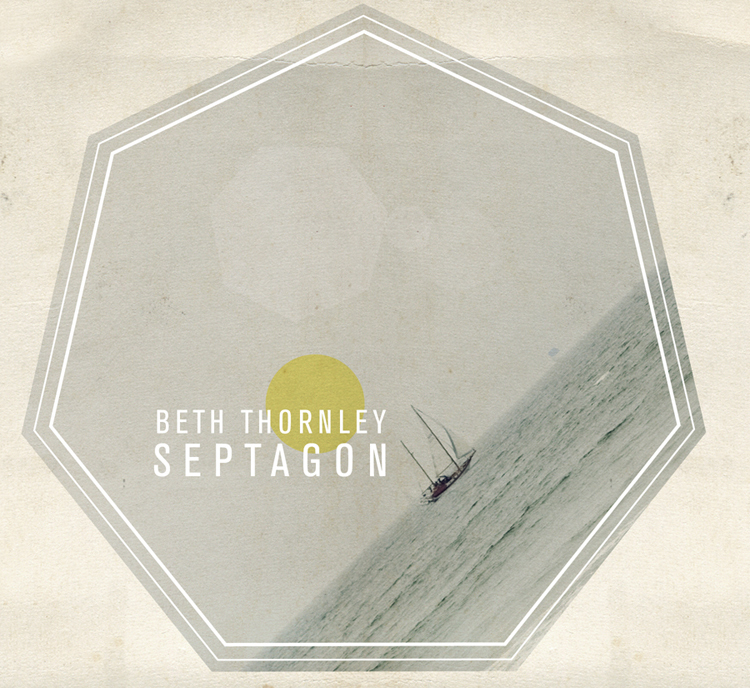 Thornley writes thoughtful, spellbinding songs on the Septagon EP. Her vocals remind me of 90s indie rocker Nina Gordon of Veruca Salt— a bit precious and a lot potent. A superb mix for a female vocalist these days. “Say That You Will” bursts forth with a captivating melody and uplifting message to leave negativity behind and for a couple to support each other through thick and thin. Thornley showcases her gentler, softer side on the entrancing “It Could Be.” The gorgeous piano-pop “Last to Fall” swings into operatic territory. Gorgeous and romantically wistful—“you’re the one that got away/ with everything/ you’re the one who never paid/ for anything.” The final track “All These Things” allows listeners to focus on Thorney’s strong voice and songwriting talent. It’s a bit twangy and a lot cool. Be sure to check out the latest release from this talented musician. This entry was posted on April 1, 2014, 14:16 and is filed under Music. You can follow any responses to this entry through RSS 2.0. Both comments and pings are currently closed.